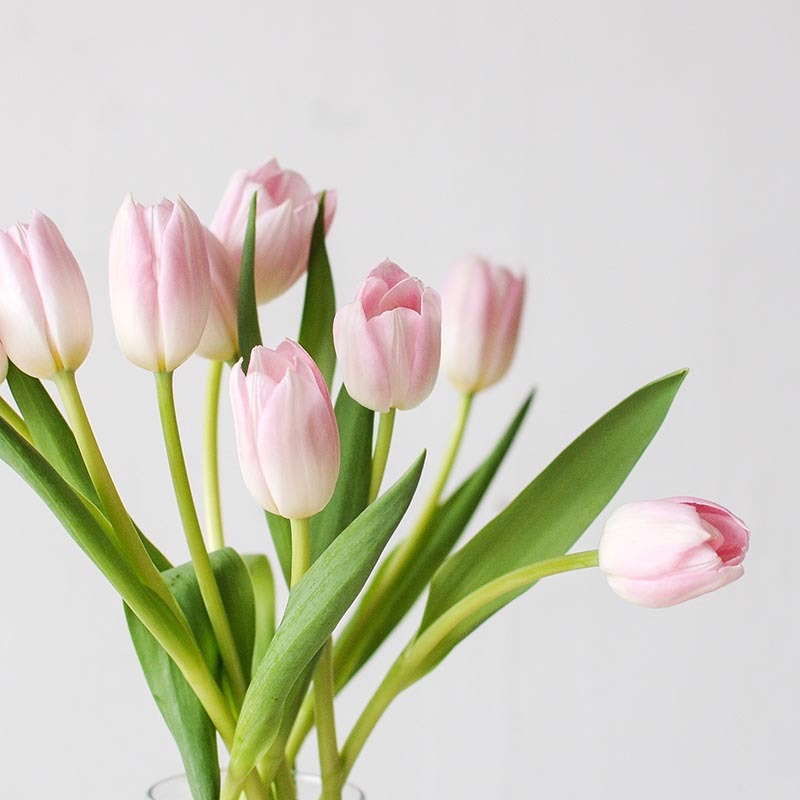 The tulip is a member of the liliaceae family and there are over 3,000 different registered varieties of cultivated tulips. 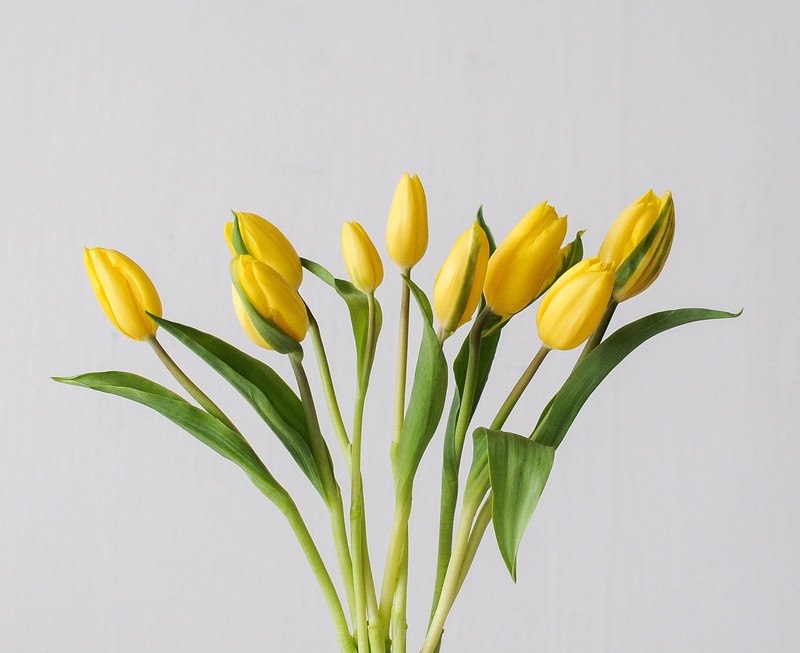 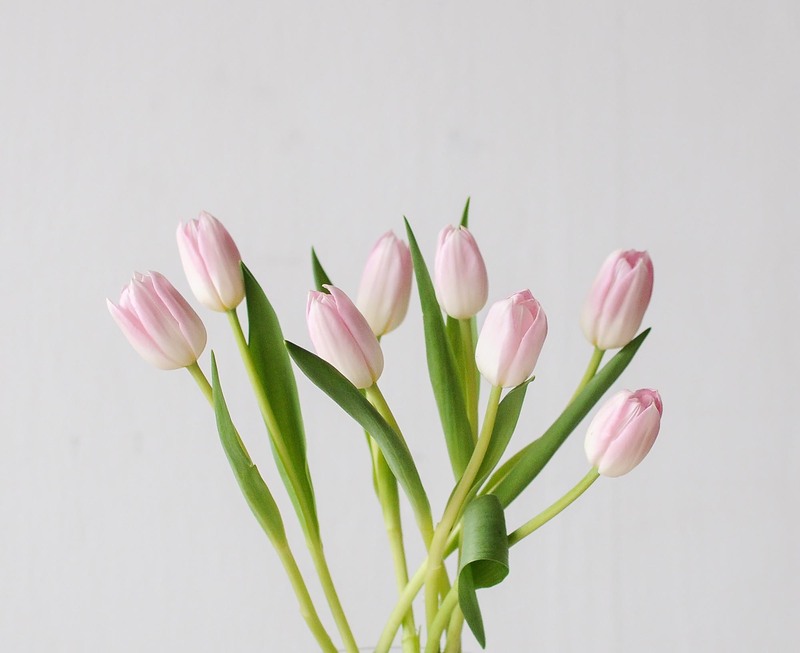 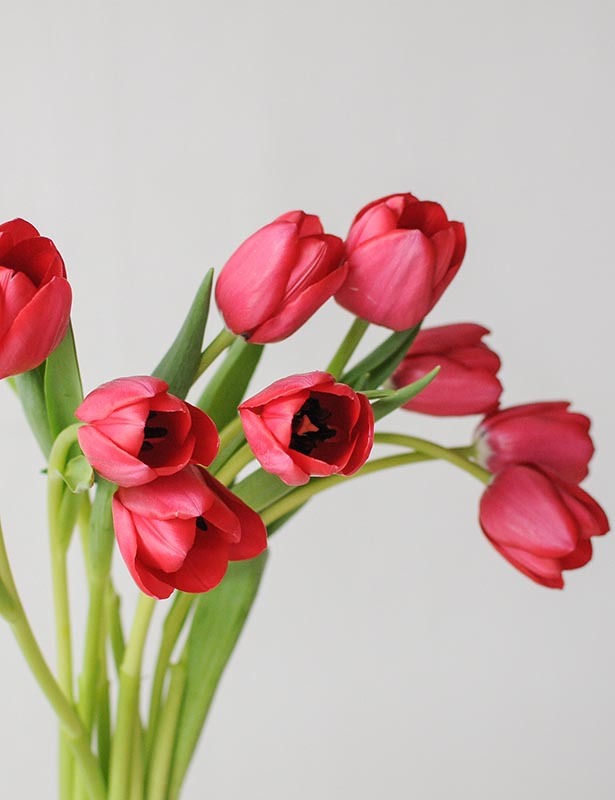 Originally cultivated in the Ottoman Empire, now known as Turkey, tulips were introduced into Holland in the 16th century. 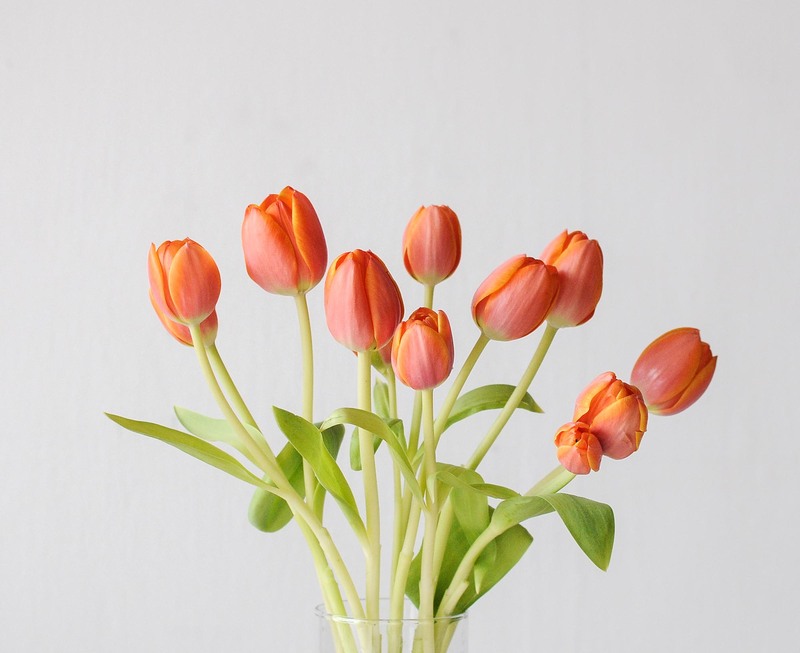 Tulips became so popular in Holland after a major book was written in 1592 by Carolus Clusius, and was depicted in paintings and festivals. 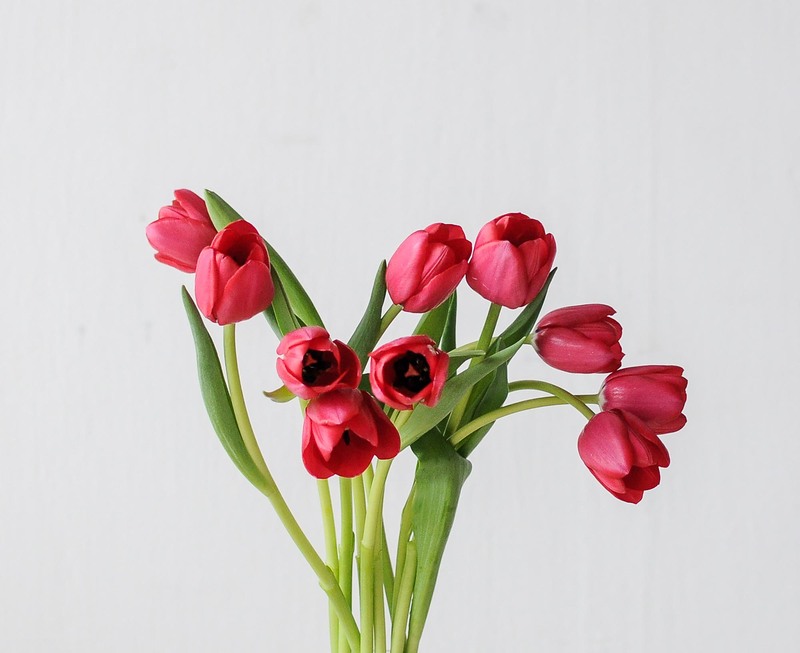 In the mid-17th century, the first economic bubble known as the Tulip Mania took place — as the demand for tulip bulbs grew, it became so expensive that they were used as currency until it crashed. 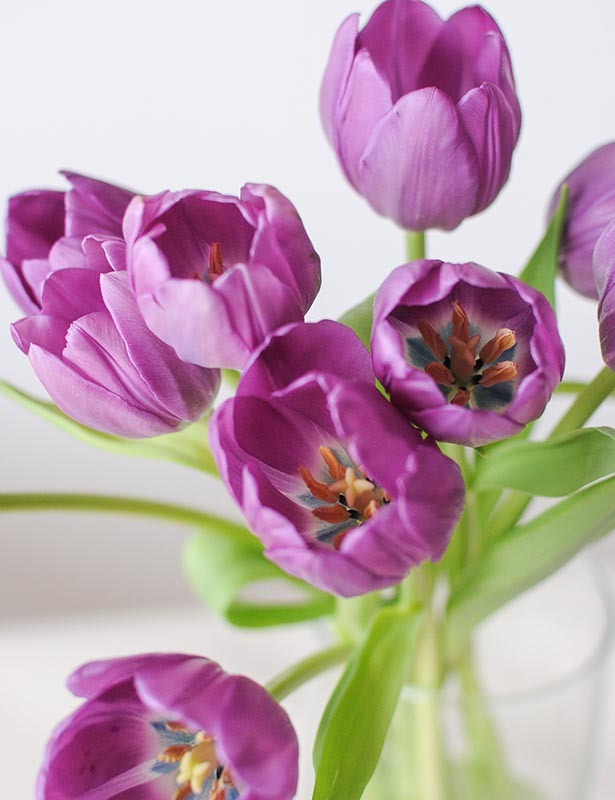 Today, Holland is still a well-known home to tulips and the largest cultivator of this flower. 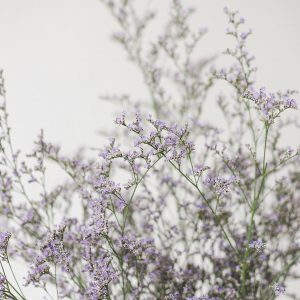 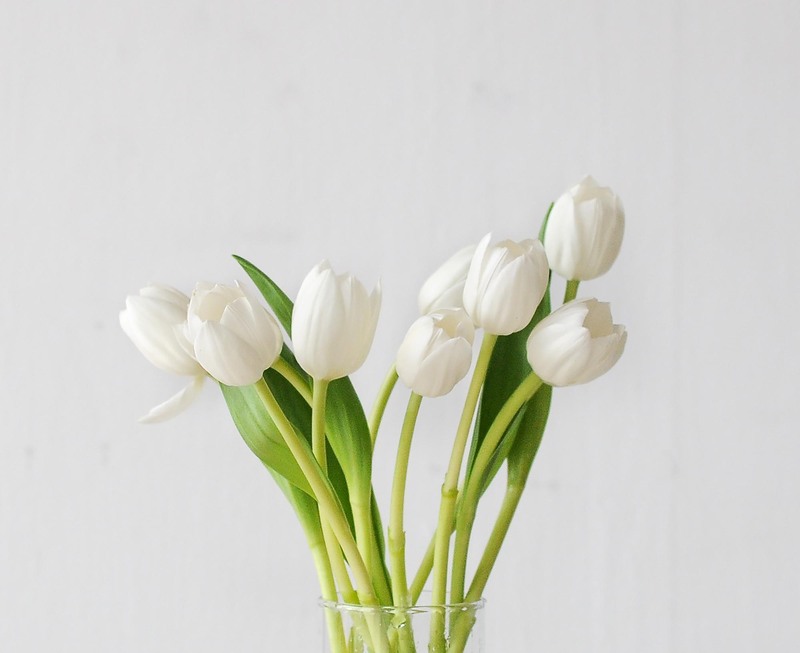 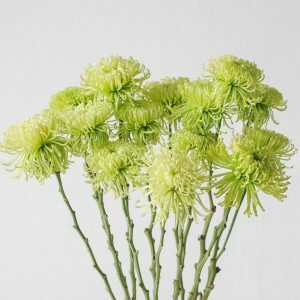 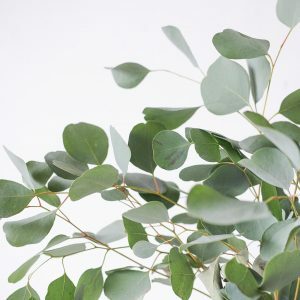 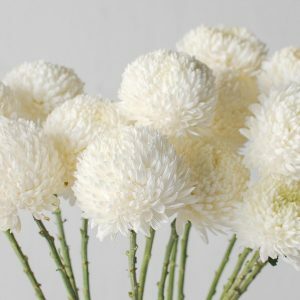 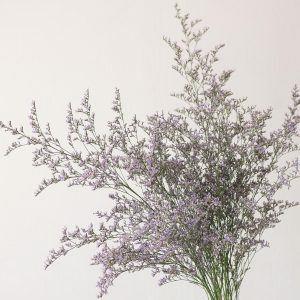 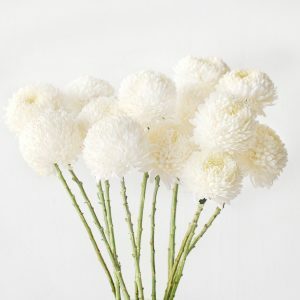 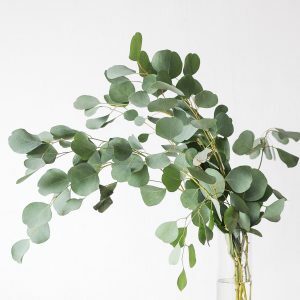 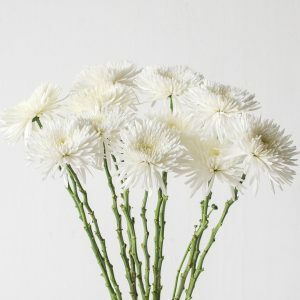 Provide the basic floral care of a fresh change of water daily, trimming of stems and away from direct sunlight, and they will keep fresh for up till 7 days from bud to bloom. 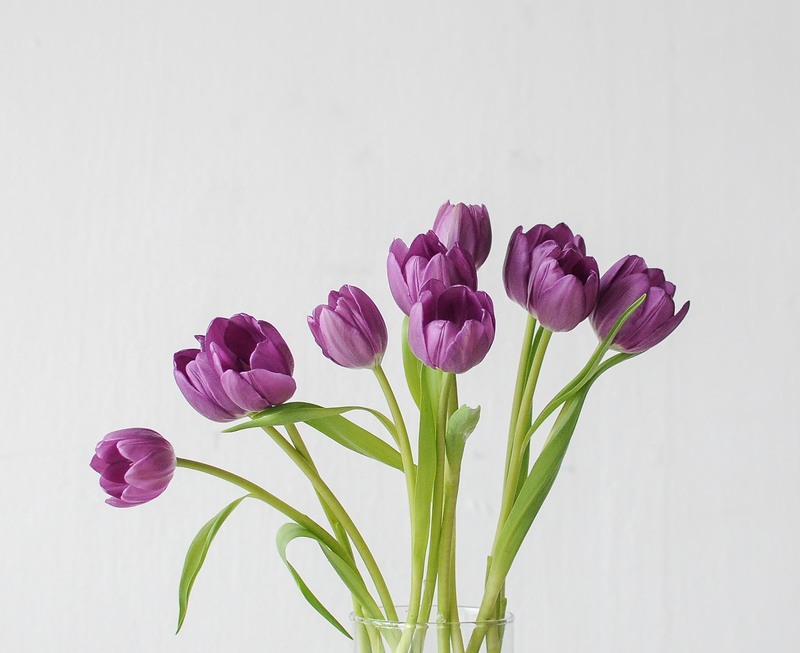 The tulip is a short-stemmed variety, ideal for coffee tables or side tables.